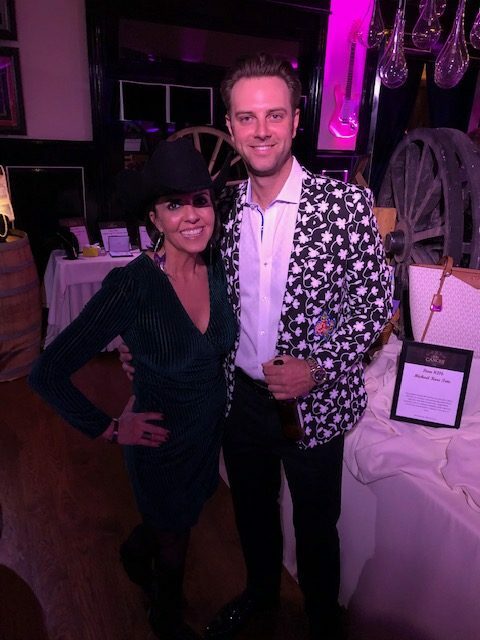 Kickin'Cancer event. 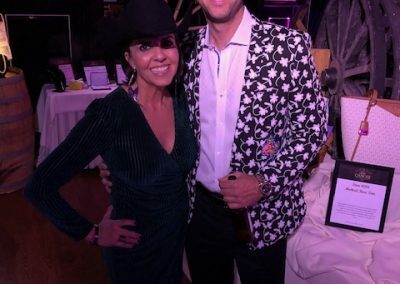 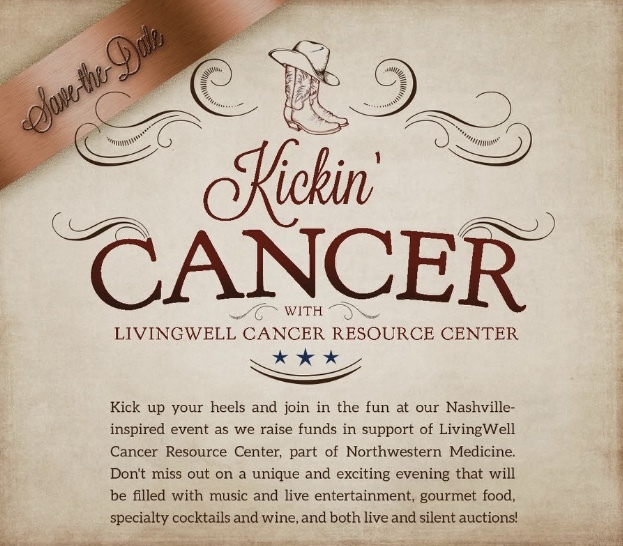 | Compact Industries, Inc.
on Saturday, February 16, 2019, LivingWell Cancer Resource Center, which is part of Northwestern Medicine, who serves as a vital component to comprehensive cancer care and stands as a gathering place that provides comfort and community to anyone experiencing the effects of cancer, hosted a Kickin’Cancer event. 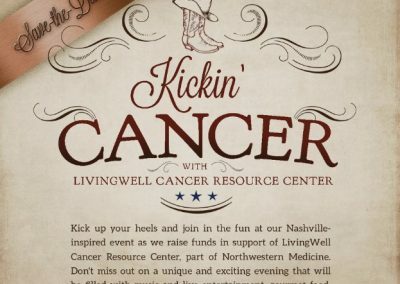 LivingWell Offers a variety of free-of-charge psychosocial programs and services to cancer patients and their families, the comprehensive support provided through LivingWell includes professionally led support groups, educational workshops, nutrition programs, exercise and stress reduction classes.